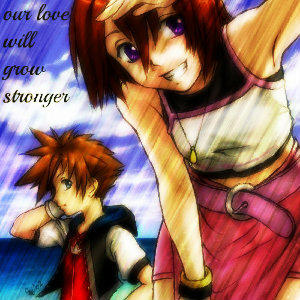 kairi our love will grow strong ~ sora. another edit i did. Wallpaper and background images in the Kairi & Sora club tagged: kairi sora.